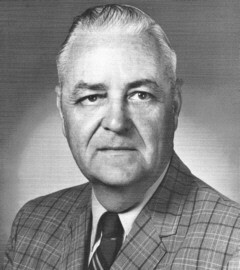 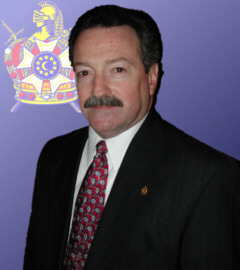 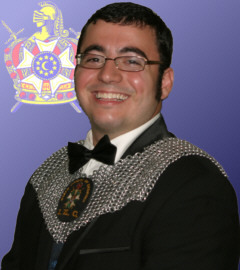 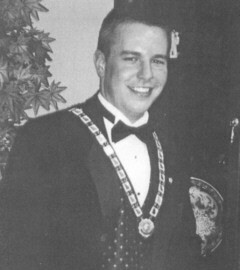 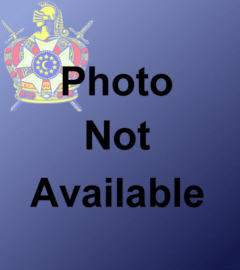 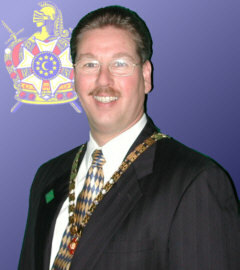 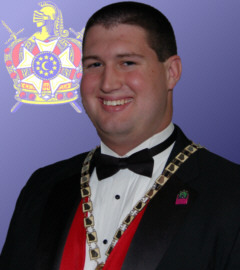 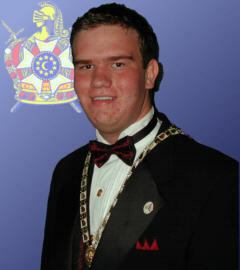 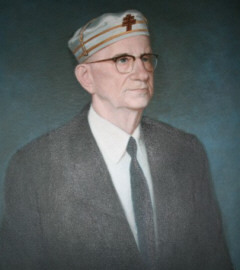 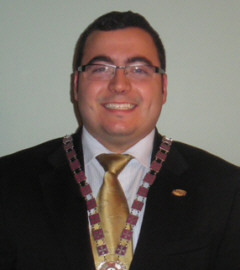 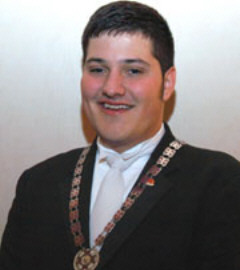 In the early years of DeMolay, what is now known as the Executive Officer was called a Deputy in Georgia for the Grand Council. 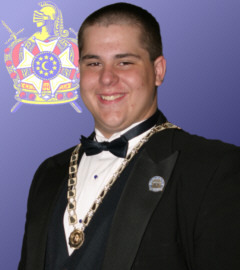 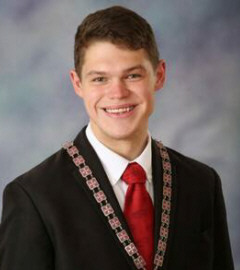 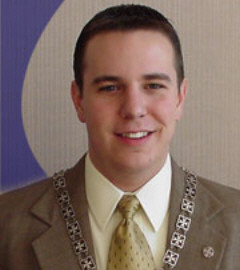 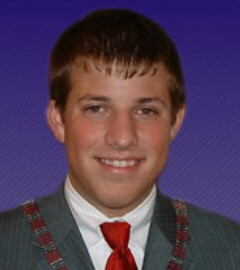 Have you ever thought about planning a "Senior DeMolay" night? 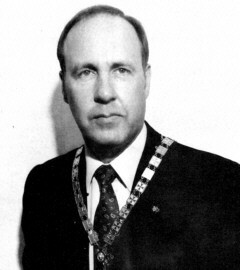 It's a great way to get old ideas that still might work!